The investor wants a new board at the $500 mln oil group to ensure it’s sold for top dollar. He may even bid himself. Icahn has proved stubborn at Newell, Herbalife and elsewhere. But with another big shareholder, Fir Tree, thinking differently, SandRidge could test his patience. Billionaire activist investor Carl Icahn gives an interview on FOX Business Network's Neil Cavuto show in New York February 11, 2014. Activist investor Carl Icahn plans to nominate a slate of directors for Oklahoma-based SandRidge Energy, he and various investment vehicles said in a filing with the Securities and Exchange Commission on April 4. Icahn said he had concerns about the company’s ability to run a sale process and that his nominees would run an auction for the oil company in a “fair and timely manner.” He might also be willing to make an all-cash offer for the company, according to the filing. 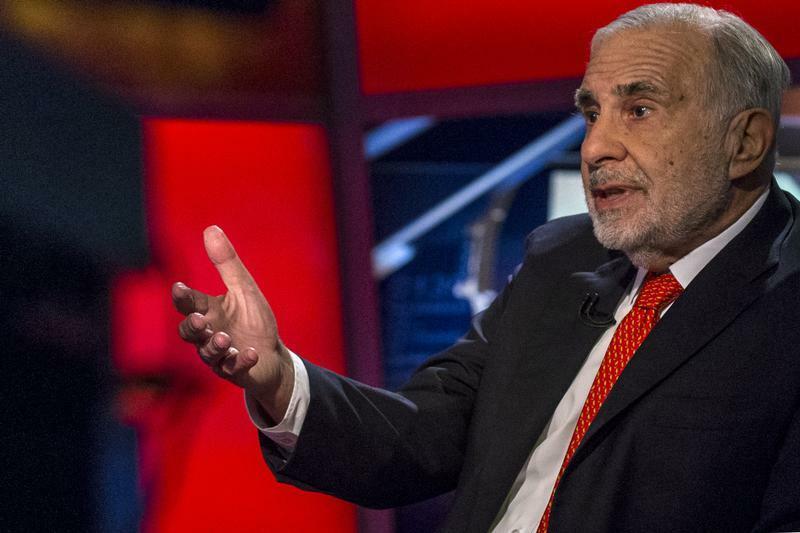 Icahn is the largest shareholder in SandRidge with a 13.5 percent stake. The company has not set a date for its annual meeting.